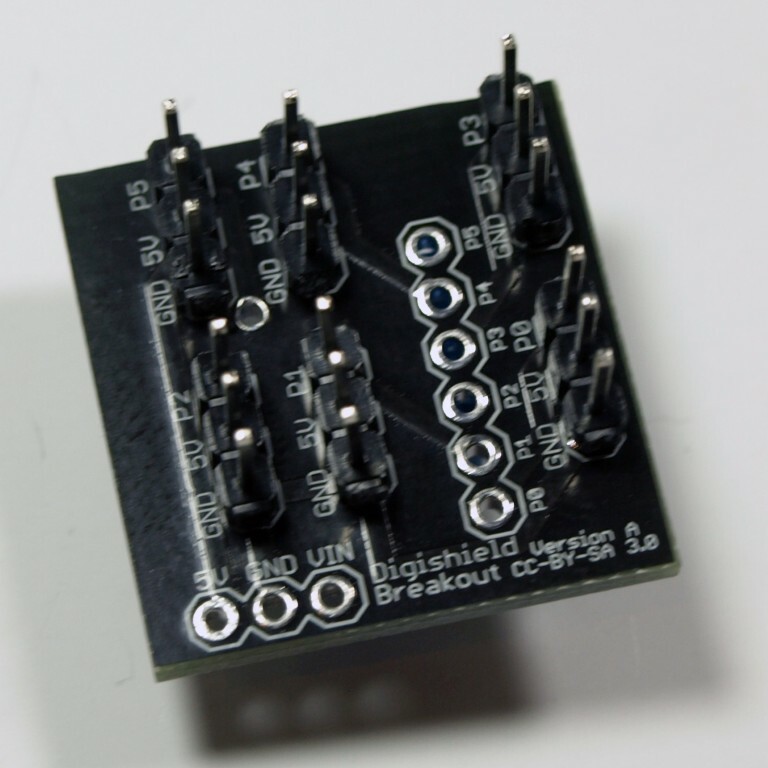 This is an unassembled kit and requires basic soldering. 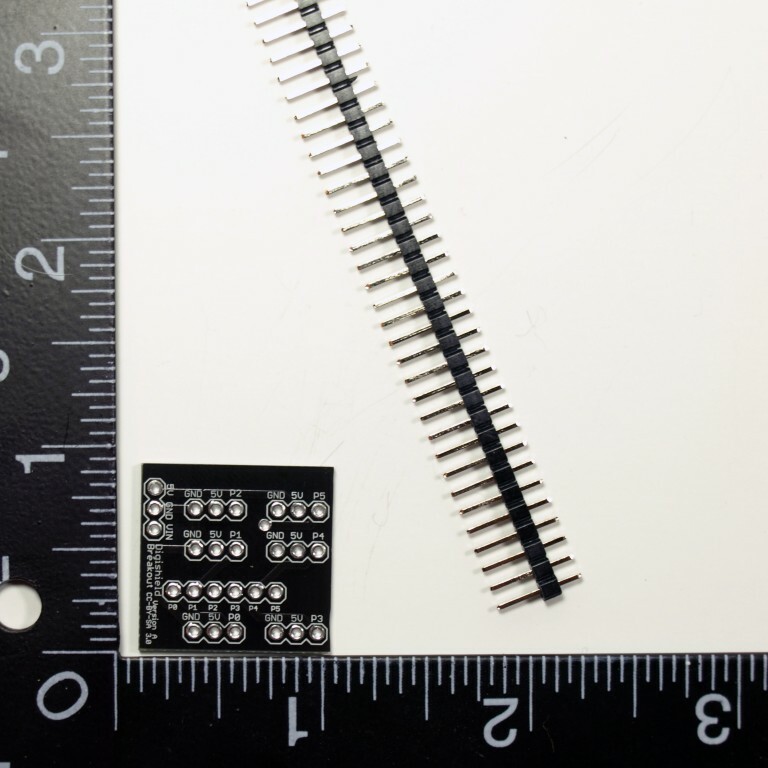 Use of it requires surface mount soldering. 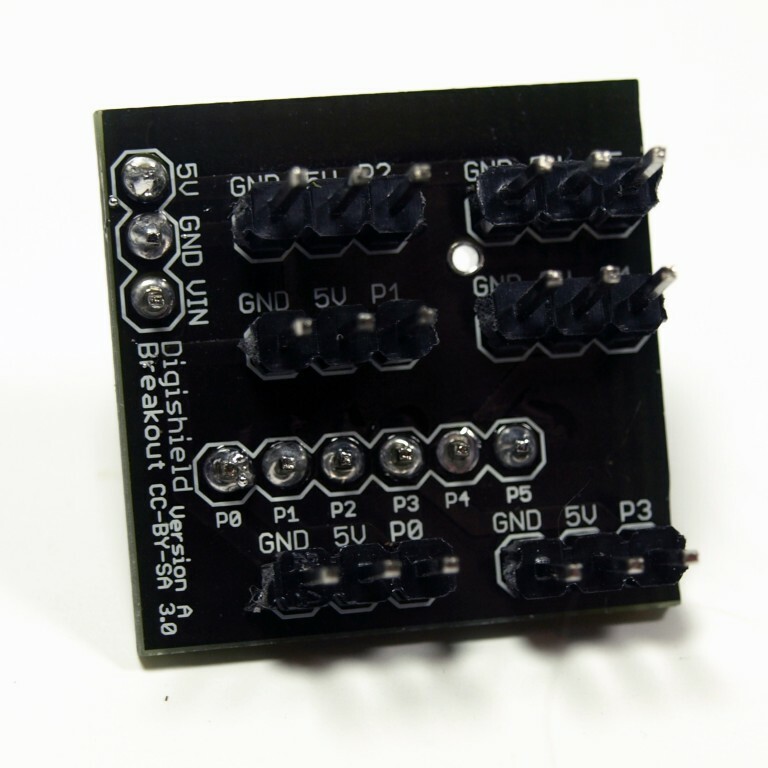 This is designed for use with the Digispark development board, which is not included. Cut six lengths of male headers 3 pins long. Insert one each on the top of the board, into each set of 3 pin connections and solder each pin. 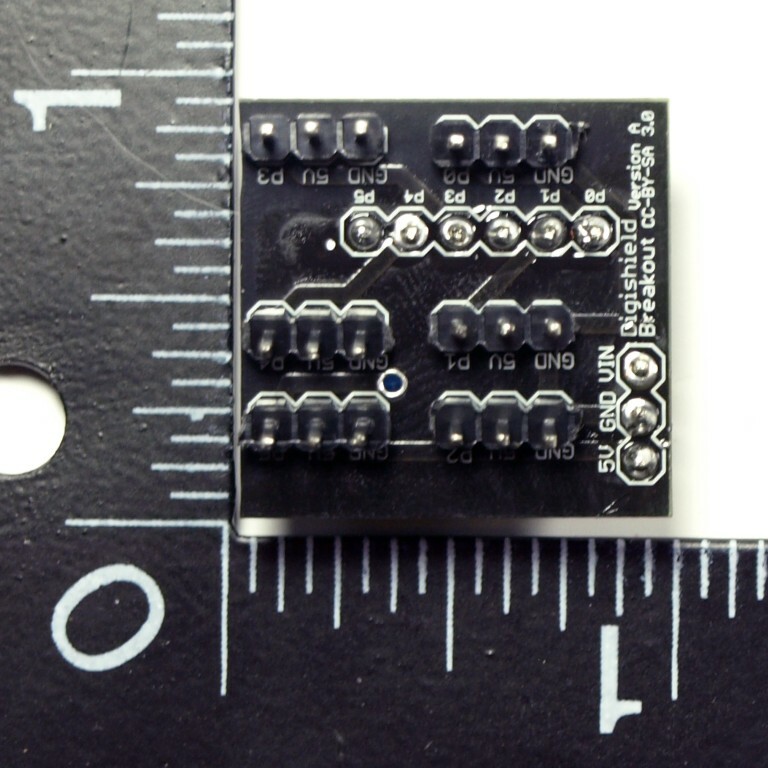 Please refer to the sample code provided by the sensor or other module you will be attaching.